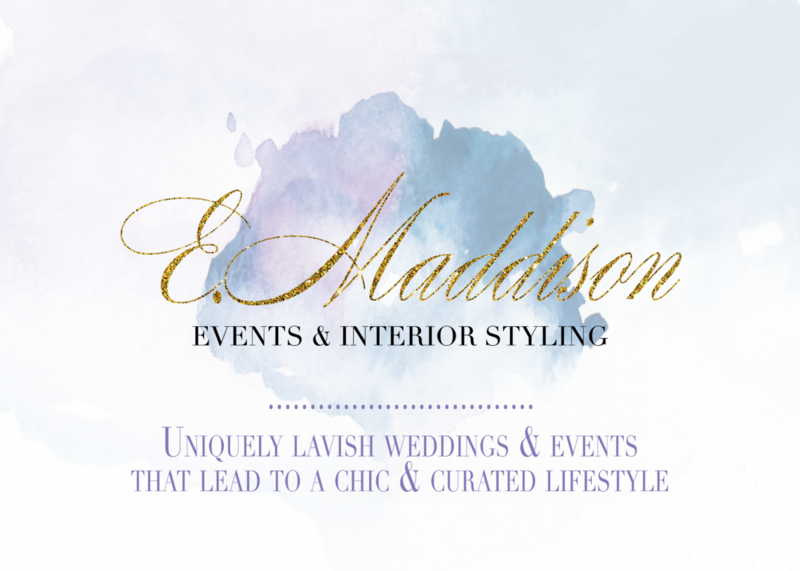 Stay tuned to see all of the latest and greatest in the wedding & event industry! Also, some pretty cool ideas for designing your home and office. We will be highlighting our current and past clients events and decorating projects. We look forward to hearing from you. Please let us know what you like to see from us and we’ll be sure to do our best to get it to you. Our new tagline is “Uniquely lavish weddings & events that lead to a chic and curated lifestyle”. That simply means that we help our clients and followers through the process of creating an outstanding wedding or event, we also assist them in taking that feeling into their everyday life. Our mission with our client doesn’t stop after the big event, but we are there for our clients for a lifetime or events and life’s major moments. We are super excited about what we have lined up for the future and we hope you enjoy our outlook on the industry and that it inspires you to lead a chic & curated lifestyle.